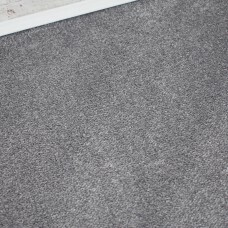 The Faro Saxony Carpet Range has a luxurious saxony pile with a soft feel and is one of our bestsellers. 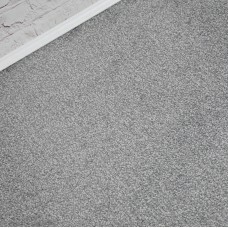 The Swiss Saxony Carpet range is a rich silver grey colour and a super soft quality pile.Feels wonderfully soft and lush,Looks as good as it feels,2-ply pile - Adds density, depth in colour & wearability,Bleach cleanable,Stain resistant,Easy to fit,Suitable for any room in a busy home, including stairs & landings, Hessian Action Backing - Underlay & Grippers are required. It is available in 4m and 5m width. Specifications:Name: Swiss SaxonyColour: Silver Grey.. 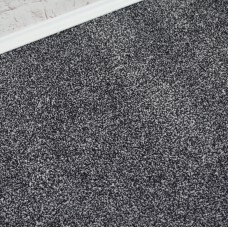 The Prime Time Elite range is a new limited stock, high quality and soft feel 2-ply Saxony carpet collection. This range has selection of colours available. 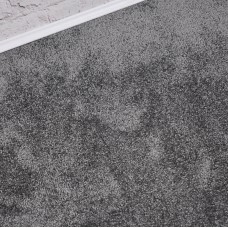 A soft feel underfootStain resistant & hard wearingCan be cleaned with a bleach solutionGreat choice for the busy modern home in any/all roomsFelt Back - Does not require Underlay & Grippers, but it is highly recommended.It is available in 4m & 5m width.Specifications:Name: Prime Time .. 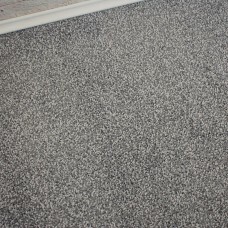 The Texas Soft Touch Saxony is our soft touch dense Saxony pile carpet.Feels as good as it looks, Two tone carpet,Glossy finish,Hardwearing,Bleach cleanable,Perfect for the busy home, including stairs & landings,Felt Back - Underlay & Grippers are not required, but highly recommended.It is available in 4m width only.Specifications:Name: Texas SaxonyColour: Shiny SilverThickness: 13mmMaterial: 100% PolypropyleneBacking: Felt BackingStyle: Saxon.. 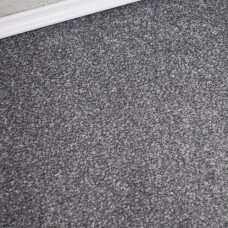 This Ruby Saxony Carpet range is our high quality soft feel 2-ply Saxony carpet collection. This range has selection of warm traditional colours and modern tones. 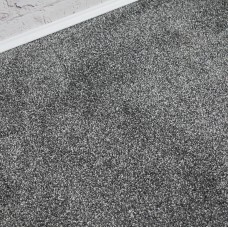 A soft feel underfoot.Stain resistant & hard wearing.Can be cleaned with a bleach solution.Great choice for the busy modern home in any/all rooms. Felt Back - Does not require Underlay & Grippers, but highly recommended with this range.It is available in 5m only.Was £7.99 P.. 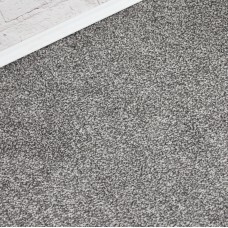 The Charm Saxony Range is our new high quality speckled Saxony carpet.Speckled/Flecked appearanceStain resistant & hard wearingCan be cleaned with a bleach solutionSuitable for a busy modern home in any/all rooms, including stairs & landingsAction backing - Requires Underlay & GrippersIt is available in 5m width only.Specifications:Name: Charm SaxonyColour: CharcoalThickness: 10mmMaterial: 100% PolypropyleneBacking: Action BackingStyle: Tw.. 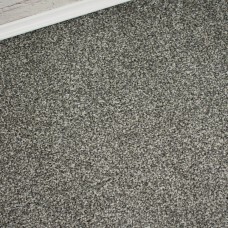 The Prime Time Elite range is a new limited stock, high quality and soft feel 2-ply Saxony carpet collection. This range has selection of colours available. 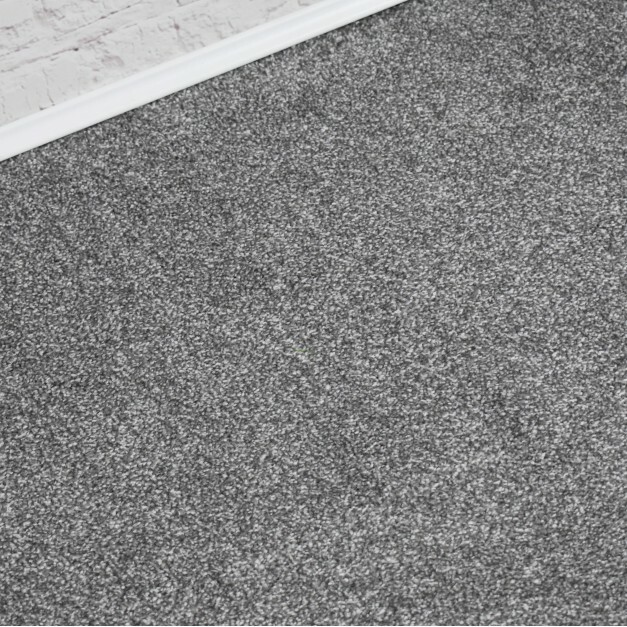 A soft feel underfootStain resistant & hard wearingCan be cleaned with a bleach solutionGreat choice for the busy modern home in any/all roomsFelt Back - Does not require Underlay & Grippers, but it is highly recommended.It is available in 4m width only. **Currently Out of Stock**Specifications:.. 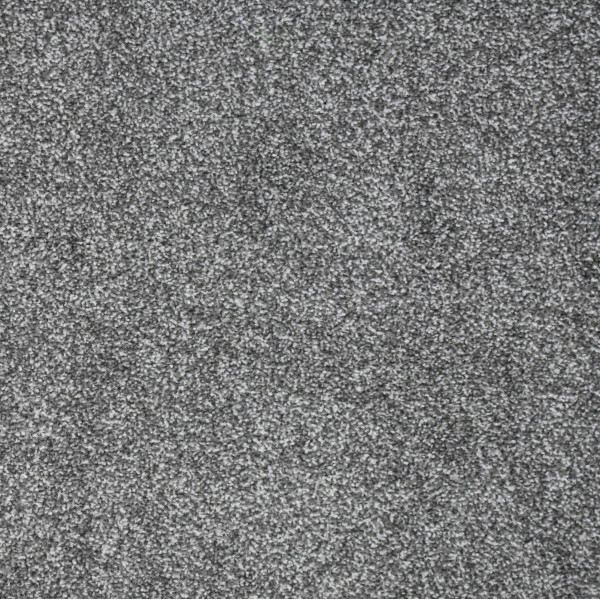 The Prime Time Elite range is a new limited stock, high quality and soft feel 2-ply Saxony carpet collection. This range has selection of colours available. 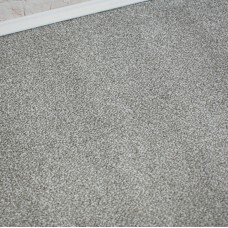 A soft feel underfootStain resistant & hard wearingCan be cleaned with a bleach solutionGreat choice for the busy modern home in any/all roomsFelt Back - Does not require Underlay & Grippers, but it is highly recommended.It is available in 4m width only.Specifications:Name: Prime Time Elit..
Only available as a single size remnant of 2.7m x 5m. Super thick Saxony pile,A sensational feeling underfoot,2 Ply Saxony pile - Adds density, depth in colour & wearability, Stain resistant & hard wearing,Can be cleaned with a bleach solution,Great choice for the any room in your home, including stairs & landings, Action back - Requires Underlay & Grippers.Specifications:Name: Bella SaxonyColour: Dark Grey Thickness: 15mmMat..
Only available as a single size remnant of 1.8m x 4m. Super thick Saxony pile,A sensational feeling underfoot,2 Ply Saxony pile - Adds density, depth in colour & wearability, Stain resistant & hard wearing,Can be cleaned with a bleach solution,Great choice for the any room in your home, including stairs & landings, Action back - Requires Underlay & Grippers.Specifications:Name: Bella SaxonyColour: Dark Grey Thickness: 15mmMat..
Only available as a single size remnant of 5.8m x 5m. Super thick Saxony pileA sensational feeling underfoot2 Ply Saxony pile - Adds density, depth in colour & wearability Stain resistant & hard wearingCan be cleaned with a bleach solutionGreat choice for the any room in your homeAction back - Requires Underlay & Grippers.Specifications:Name: Bella SaxonyColour: Silver SteelThickness: 15mmMaterial: 100% PolypropyleneBacking: Action BackingStyle..
Only available as a single size remnant of 5.5m x 5m. Super thick Saxony pileA sensational feeling underfoot2 Ply Saxony pile - Adds density, depth in colour & wearability Stain resistant & hard wearingCan be cleaned with a bleach solutionGreat choice for the any room in your homeAction back - Requires Underlay & Grippers.Specifications:Name: Bella SaxonyColour: Silver SteelThickness: 15mmMaterial: 100% PolypropyleneBacking: Action BackingStyle..
Only available as a single remnant size of 4.7m x 4m.Glossy shine giving the carpet a luxury look,Luxurious soft feeling,Hard wearing,Can be cleaned with a bleach solution,Stain safe and versatile,This range is suitable for any room in your house, including stairs & landings,Felt backing - Does not require Underlay & Grippers, but it is recommended. Specifications:Name: Austin Saxony Colour: Dark SilverThickness: 15mm Material: 100% PolypropyleneBacking..
Only available as a single remnant size of 2.7m x 3.8m.Glossy shine giving the carpet a luxury look,Luxurious soft feeling,Hard wearing,Can be cleaned with a bleach solution,Stain safe and versatile,This range is suitable for any room in your house, including stairs & landings,Felt backing - Does not require Underlay & Grippers, but it is recommended. Specifications:Name: Austin Saxony Colour: Dark SilverThickness: 15mm Material: 100% PolypropyleneBacki..
Only available as a single remnant size of 2.6m x 4m.A selection of warm traditional colours and modern tones,Soft feel underfoot,Stain resistant & hard wearing,Bleach cleanable,Suitable for busy modern home in any/all rooms,The texture and thickness of the carpet gives it more depth in colour and wearability,Felt backing - Underlay & Grippers are not required but recommended.Specifications:Name: Denver SaxonyColour: GreyThickness: 17mmMaterial: 100% Po..
Only available as a single remnant size of 1.5m x 1.9m.A selection of warm traditional colours and modern tones,Soft feel underfoot,Stain resistant & hard wearing,Bleach cleanable,Suitable for busy modern home in any/all rooms,The texture and thickness of the carpet gives it more depth in colour and wearability,Felt backing - Underlay & Grippers are not required but recommended.Specifications:Name: Denver SaxonyColour: GreyThickness: 17mmMaterial: 100% ..
Only available as a single remnant size of 2.3m x 2.4m.A selection of warm traditional colours and modern tones,Soft feel underfoot,Stain resistant & hard wearing,Bleach cleanable,Suitable for busy modern home in any/all rooms,The texture and thickness of the carpet gives it more depth in colour and wearability,Felt backing - Underlay & Grippers are not required but recommended.Specifications:Name: Denver SaxonyColour: GreyThickness: 17mmMaterial: 100% ..
Only available as a single remnant size of 2.5m x 4m.A selection of warm traditional colours and modern tones,Soft feel underfoot,Stain resistant & hard wearing,Bleach cleanable,Suitable for busy modern home in any/all rooms,The texture and thickness of the carpet gives it more depth in colour and wearability,Felt backing - Underlay & Grippers are not required but recommended.Specifications:Name: Denver SaxonyColour: GreyThickness: 17mmMaterial: 100% Po..
Only available as a single remnant size of 3m x 3m.A selection of warm traditional colours and modern tones,Soft feel underfoot,Stain resistant & hard wearing,Bleach cleanable,Suitable for busy modern home in any/all rooms,The texture and thickness of the carpet gives it more depth in colour and wearability,Felt backing - Underlay & Grippers are not required but recommended.Specifications:Name: Denver SaxonyColour: GreyThickness: 17mmMaterial: 100% Polypropy..
Only available as a single remnant size of 2.3m x 3.9m.A selection of warm traditional colours and modern tones,Soft feel underfoot,Stain resistant & hard wearing,Bleach cleanable,Suitable for busy modern home in any/all rooms,The texture and thickness of the carpet gives it more depth in colour and wearability,Felt backing - Underlay & Grippers are not required but recommended.Specifications:Name: Denver SaxonyColour: GreyThickness: 17mmMaterial: 100% Polyp..
Only available as a single remnant size of 1.6m x 2.2m.A selection of warm traditional colours and modern tones,Soft feel underfoot,Stain resistant & hard wearing,Bleach cleanable,Suitable for busy modern home in any/all rooms,The texture and thickness of the carpet gives it more depth in colour and wearability,Felt backing - Underlay & Grippers are not required but recommended.Specifications:Name: Denver SaxonyColour: GreyThickness: 17mmMaterial: 100% ..
Only available as a single remnant size of 3.5m x 4m.Glossy shine giving the carpet a luxury look,Luxurious soft feeling,Hard wearing,Can be cleaned with a bleach solution,Stain safe and versatile,This range is suitable for any room in your house, including stairs & landings,Felt backing - Does not require Underlay & Grippers, but it is recommended. Specifications:Name: Austin Saxony Colour: Dark SilverThickness: 15mm Material: 100% PolypropyleneBacking..
Only available as a single remnant size of 2m x 4m.Glossy shine giving the carpet a luxury look,Luxurious soft feeling,Hard wearing,Can be cleaned with a bleach solution,Stain safe and versatile,This range is suitable for any room in your house, including stairs & landings,Felt backing - Does not require Underlay & Grippers, but it is recommended. Specifications:Name: Austin Saxony Colour: Dark SilverThickness: 15mm Material: 100% PolypropyleneBacking: ..
Only available as a single remnant size of 2.8m x 4m.Glossy shine giving the carpet a luxury look,Luxurious soft feeling,Hard wearing,Can be cleaned with a bleach solution,Stain safe and versatile,This range is suitable for any room in your house, including stairs & landings,Felt backing - Does not require Underlay & Grippers, but it is recommended. Specifications:Name: Austin Saxony Colour: Dark SilverThickness: 15mm Material: 100% PolypropyleneBacking..
Only available as a single remnant size of 1m x 4m.Glossy shine giving the carpet a luxury look,Luxurious soft feeling,Hard wearing,Can be cleaned with a bleach solution,Stain safe and versatile,This range is suitable for any room in your house, including stairs & landings,Felt backing - Does not require Underlay & Grippers, but it is recommended. Specifications:Name: Austin Saxony Colour: Dark SilverThickness: 15mm Material: 100% PolypropyleneBacking: ..
Only available as a single remnant size of 1.8m x 4m.Feels as good as it looks, Two tone carpet,Glossy finish,Hardwearing,Bleach cleanable,Perfect for the busy home, including stairs & landings,Felt Back - Underlay & Grippers are not required, but highly recommended.Specifications:Name: Texas SaxonyColour: Shiny SilverThickness: 13mmMaterial: 100% PolypropyleneBacking: Felt BackingStyle: SaxonyRemnants Sales Policy:1. All remnants are one..